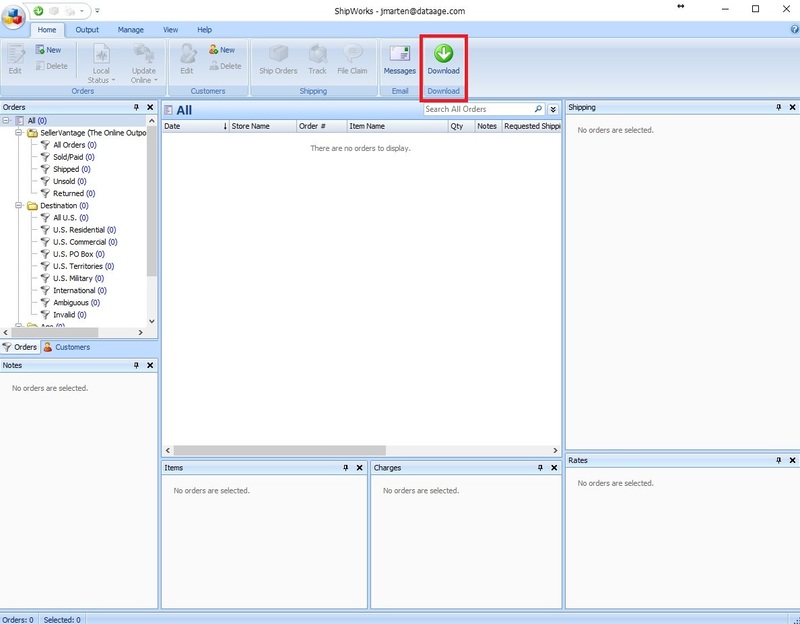 CrossPostIt is a web-based software and ShipWorks is a desktop-based software, therefore, you will not be able to access ShipWorks from any computer like how you currently access CrossPostIt. 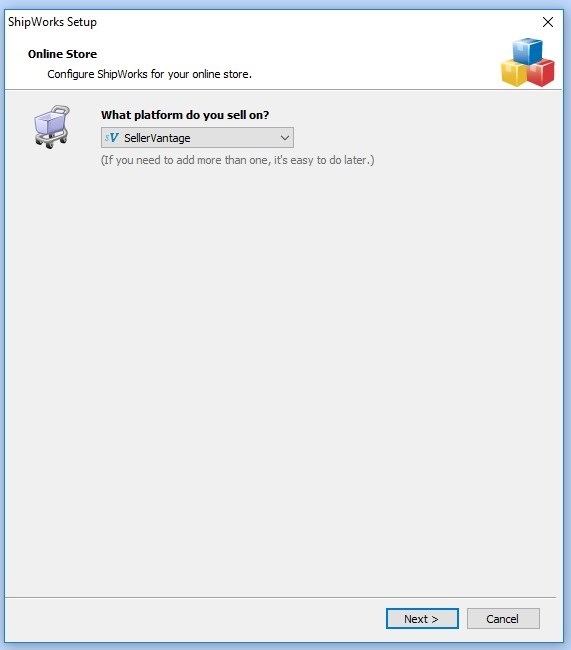 ShipWorks will have to be installed on the computer you designate to process shipments. 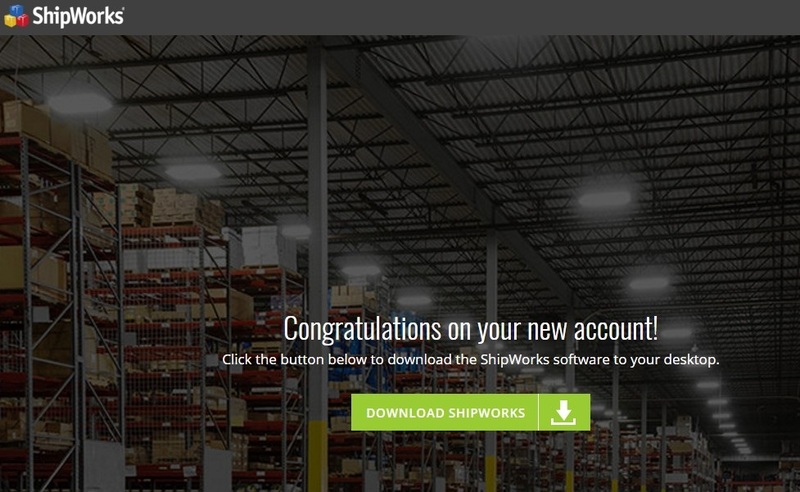 To get started, go to www.ShipWorks.com, sign up for or log in to an account, and click Download Now to download the newest version. After installing ShipWorks, you will see the screen below. 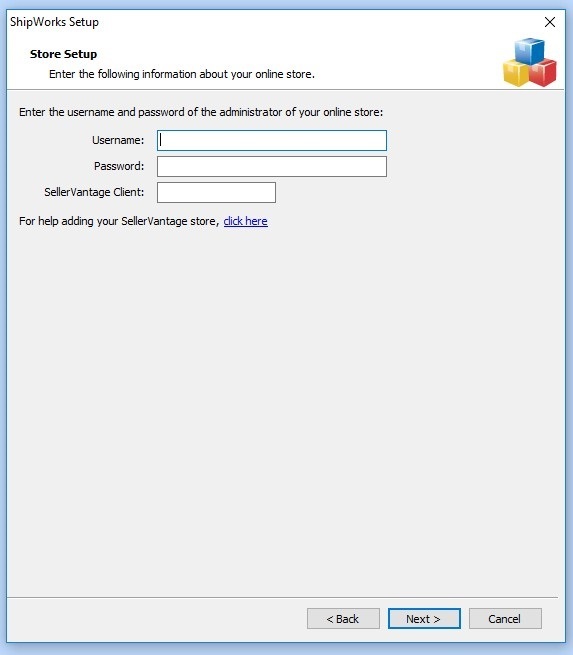 Select SellerVantage in the list of the providers to assure you are pulling shipments from your Sold/Paid section of CrossPostIt. When entering a username/password in the box below, this has to be an active username/password that you have set in CrossPostIt. The best thing to do is create a username/password that will not be changed frequently (such as a “shipworks” username). If you use an employees login information and change the password, you will have to change that password here as well. If you have multiple CrossPostIt accounts/locations, make sure the username is created in that location that you are using. When ShipWorks is open, click the Download button at the top right of the program to pull all of the items in your Sold and Paid section of CrossPostIt. For more information, please reference ShipWorks’ troubleshooting article.